With US markets closed, the Canadian markets are trading higher on the heels of the decision by the Bank of Canada to not increase interest rates. Personally I think it is a smart move as there are signs everywhere of growing economic slowdown at home. 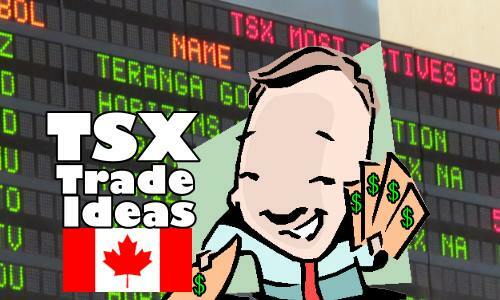 Here are some trades done on the TSX this morning.